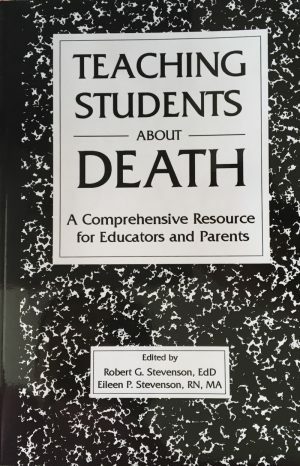 Designed as a complete and reliable source of information for teachers, guidance counselors and parents of school-age children, this pioneering book gives the little-understood subject of death education as thorough a treatment as it has ever received.  Each chapter is written by a different expert in the field, which allows for a valuable exchange of ideas and viewpoints. The changing character of children's views of death and the different death education models now in use in North American schools are given detailed attention. "A first-rate, compassionate and balanced exposition of the most accurate information." "I would highly recommend this book to all educators and counselors in junior and senior high schools."